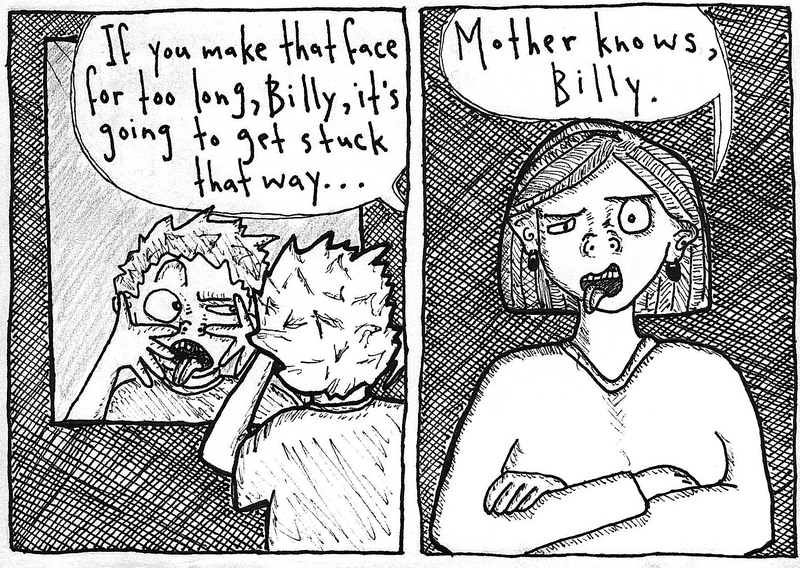 This comic was posted in comic and tagged learn from mistakes, making faces, stuck that way. Hahahaha. I guess that it is often not quite so obvious, yet still true (me thinks :). Hahahaha.